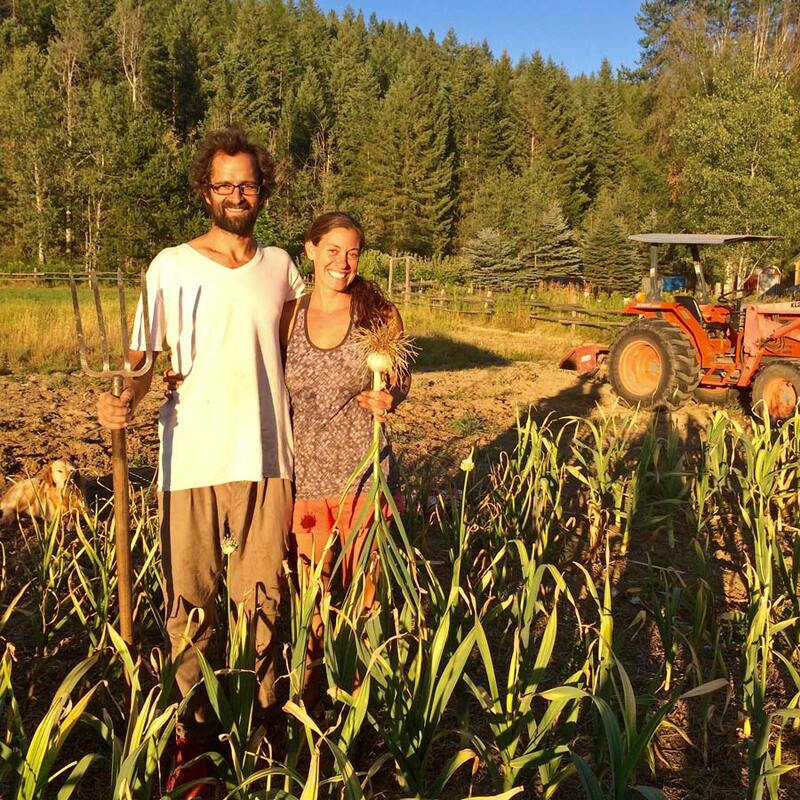 Over 15 Years of organic growing experience has led us to choose the best gourmet garlic varieties for reasons such as flavor, storage, health benefits, and popularity. 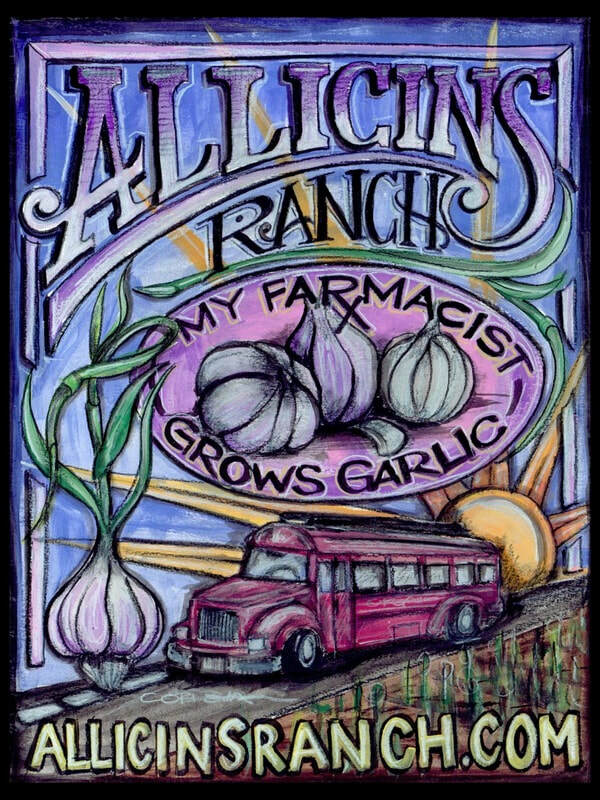 Over 13 years ago, upon discovering a gorgeous variety of our favorite food and medicine neatly braided, we began to break into a migrant farming lifestyle where upon we could grow food in warm climates all year round and provide people, as well as ourselves, with the almighty bulb, Allium sativum -- garlic. Over 20 Years of organic growing experience has led us to choose the best gourmet garlic varieties for reasons such as flavor, storage, health benefits, and popularity. In honor of Claire’s Texas roots we wanted to share this picture from a happy customer in Aledo. His Romanian Red sprouting up nice and tall amongst the bluebonnets! If garlic has all these benefits, why aren't doctors and hospitals recommending it for their patients? In many other countries, they are, but not in the United States. Why? It is so hard to separate personal and work updates...as a small business sometimes you just have to do both! Winter, Spring, Summer and Fall, all you've got to do is CALL or ORDER ONLINE, and we'll be there with the best garlic you can find anywhere in the world. You've got a friend. We provide FREE SHIPPING within continental U.S.